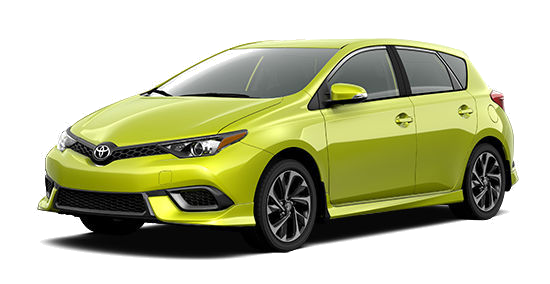 One of Canada’s best selling cars, the Corolla now comes in a hatchback model–the 2017 Corolla iM! It’s the next epic thing. Seriously. Starting at a base MSRP of $22,540, the Corolla iM comes in one model in either a 6-speed manual or a Continuously Variable Transmission Intelligent Shift (CVTi-S) transmission. With a modern aerodynamic exterior and sporty interior, you’ll have eyes turning from every direction. Visit us at 31 Automall Rd. in Sherwood Park, Alberta, or if you prefer to call us, reach us at (780) 410-2455 to schedule your test drive! 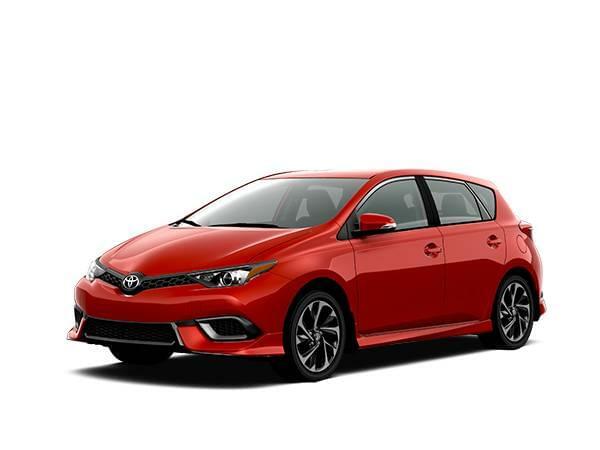 The 2017 Corolla iM features a 1.8Lm 4-cyl VALVEMATIC engine that boasts 137 horsepower while optimizing fuel efficiency. With this comes impressive fuel efficiency ratings sitting at 8.8/8.3L per 100km in city, and 8.3/6.5L per 100km on the highway for manual and automatic transmission respectively. The automatic model features a Continuously Variable Transmission Intelligent Shift (CVTi-S) and Sport Mode which delivers a more dynamic driving experience. Likewise, the 6-speed manual gives the typical car enthusiast more control over the gears. Have peace of mind with standard Toyota Safety SenseTM and STAR Safety System. Pre-Collision System: Provides collision avoidance or collision mitigation support in speed ranges where frontal collisions are likely to occur. Lane Departure Alert: If you start to drift out of your lane when visible lane markings are detected, you’ll be warned. Automatic High Beam: Designed to detect oncoming and preceding vehicles’ lights and depending upon the circumstances, Automatic High Beam (AHB) can switch between high and low beams for you. Anti-Lock Brake System: Helps prevent brakes from locking up by “pulsing” brake pressure to each wheel to help you stay in control in emergency braking situations. Vehicle Stability Control: Helps prevent wheel-slip and loss of traction by reducing engine power and applying brake force to the wheels that need it. Traction Control: Helps maintain traction on wet, icy, loose or uneven surfaces by applying brake force to the spinning wheels. 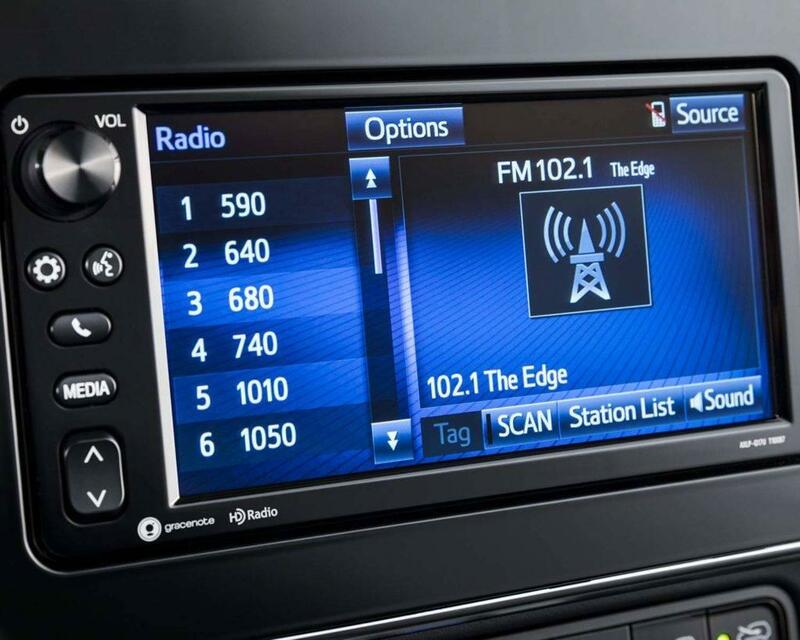 Don’t miss a beat with the 7″ Touchscreen Display Audio, AM/FM radio, Aha Internet Radio, USB/Aux Input, and Bluetooth® in the Corolla iM. 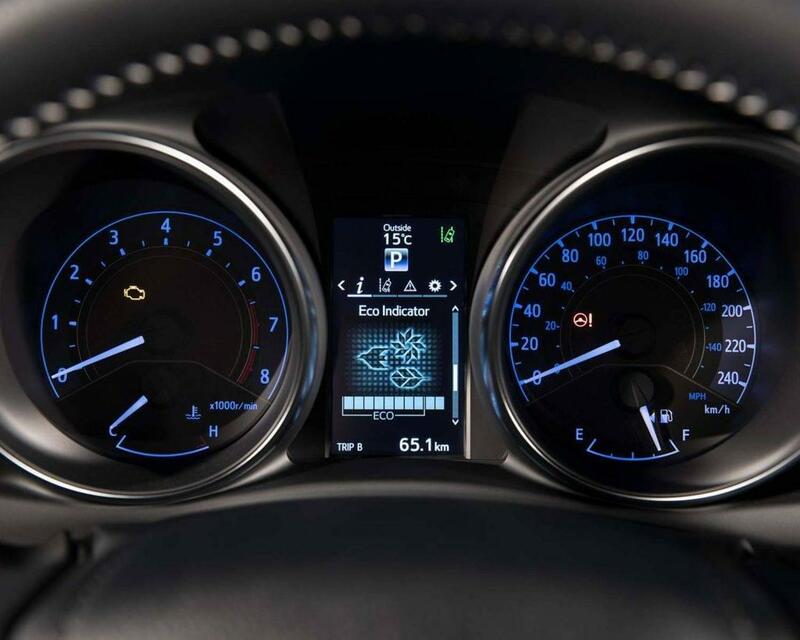 Whether you like it cool, or hot, you and your passenger can set your own desired temperatures with the Dual-Zone Automatic Climate Control system. Backup with confidence with the standard backup camera to improve your visibility. Throughout the cabin there are 6 speakers that amplify your tunes and make your drive more enjoyable. 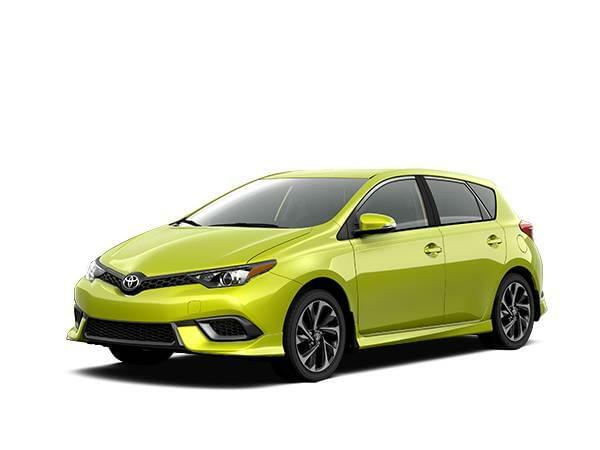 The bold and aerodynamic exterior accompanied with wild 17″ alloy wheels, side skirts, and a rear lip spoiler help define its sporty performance. It doesn’t end there though. 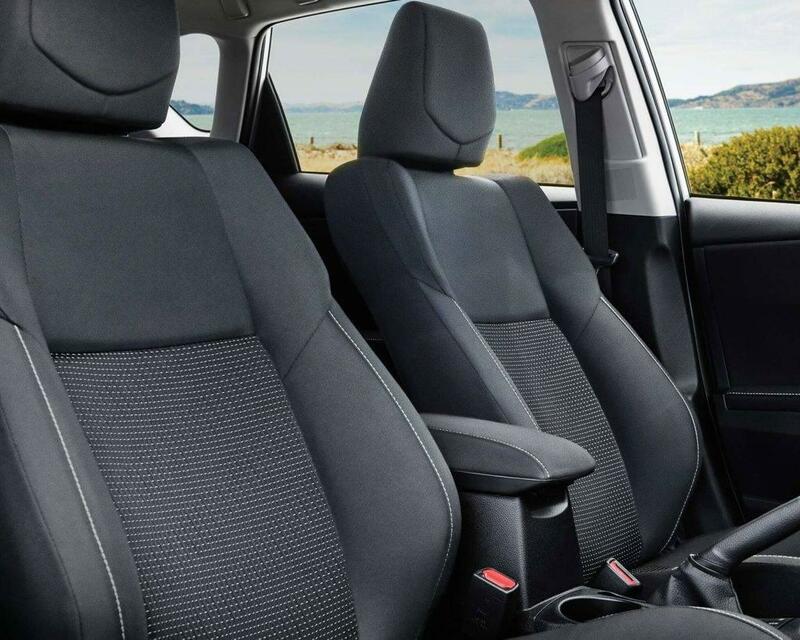 The versatile hatchback has plenty of cargo space with 60/40 split folding rear seats for those ski trips to the Rockies. 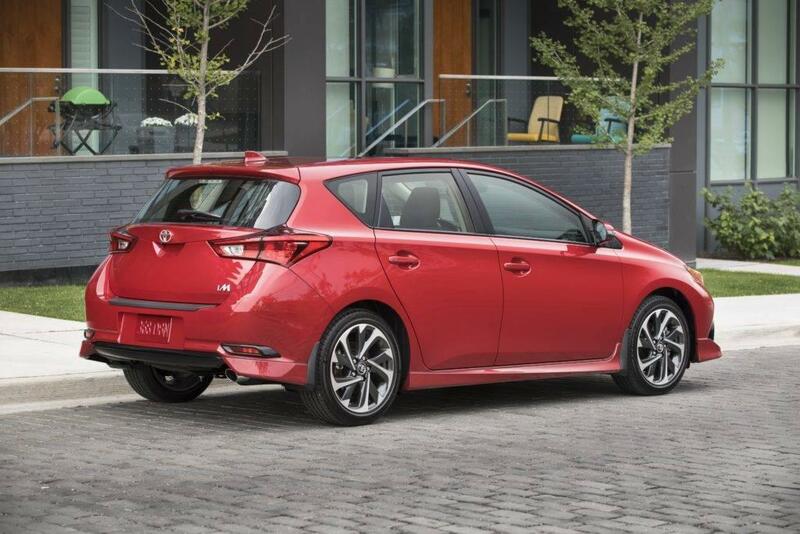 Sleek LED rear tail lamps and standard daytime running lights ensure maximum visibility for nighttime driving. The suave interior features Piano Black accents, sporty bucket seats, a leather wrapped steering wheel, and heated front seats to keep you warm during the cold Alberta months. The 2017 Toyota Corolla iM is the vehicle you want to hit the road with. Its modern and edgy styling accompanied with a spacious cargo will have your Corolla sedan peers jealous. Come to Sherwood Park Toyota today to understand what the 2017 Toyota Corolla iM is all about. We are located at 31 Automall Rd, Sherwood Park, Alberta or call (780) 410-2455 to set up an appointment or test drive.